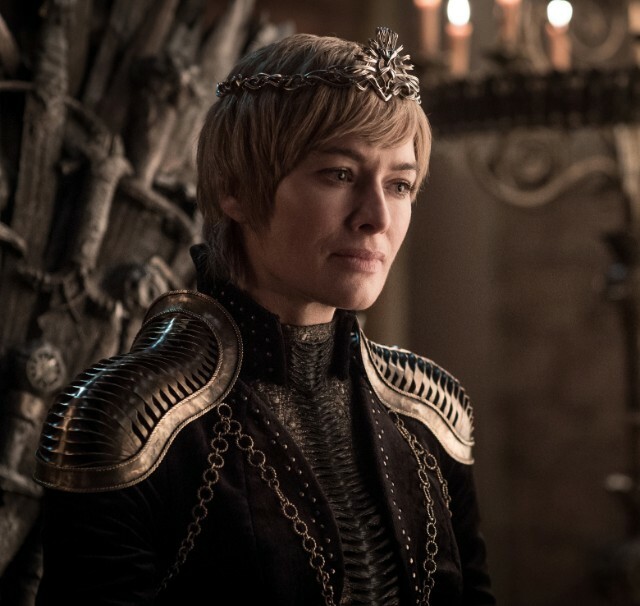 With the season eight premiere rapidly approaching, fans will no doubt be happy to learn that some new Game of Thrones season eight photos focused on the key remaining characters have been released, courtesy of HBO. 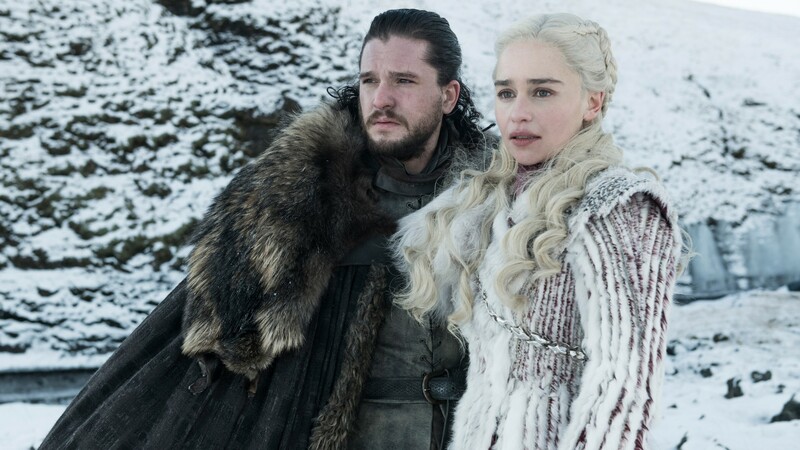 The portraits are interesting insofar as they are cropped so close to each individual character (with the exception of our new favorite couple, Jon Snow and Daenerys Targaryen) that it’s difficult to get any kind of grip on what is happening or which episode in the season these new photos are being taken. That said, there’s are much to be gleaned from these new GoT season eight character photos, which Entertainment Weekly graciously posted for all of us to see. Whether it’s a glimpse of the background or a look on a character’s face, here are some clues and hints we’ve picked up on thanks to these new pics. It’s been a long time coming but it looks like Jon and Daenerys are finally a united front, both in love and in their quest to defeat the White Walkers and the Lannister army. 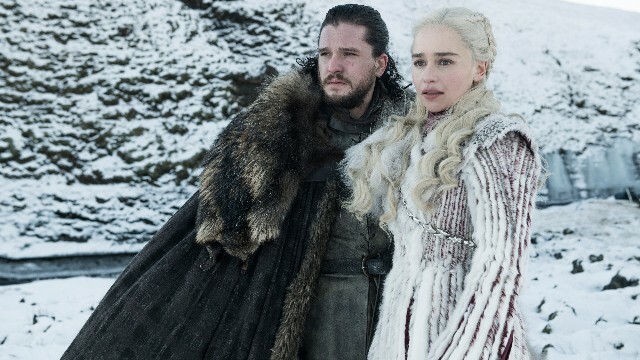 It’s hard to tell what the pair are looking at in the distance, but if they’re surrounded by snow then that means they’re way up north and if that’s the case, they could be looking at the damage of the White Walkers breaking through the Wall or even the White Walker army marching south. Jamie and Cersei seem to have traded demeanors for season eight. 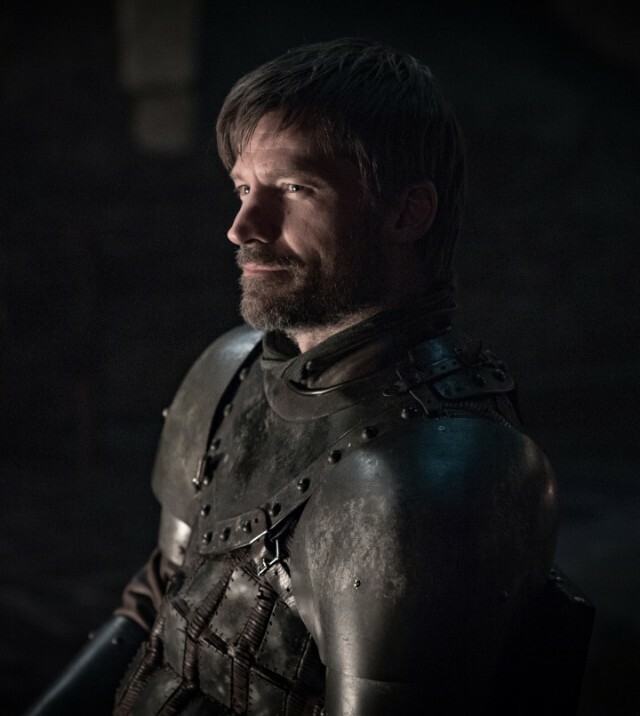 While Jamie was nervous about Daenerys and the kind of threat she posed while Cersei was smug and self-assured, the royal twins have now seemingly traded, with Jamie looking at someone and seeming quite pleased with himself and Cersei looking a bit more solemn while sitting on the Iron Throne. What’s going on, you two? Is that a forlorn Cersei we see? 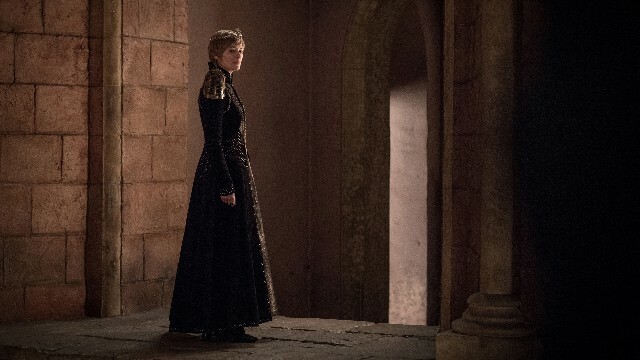 It looks like something is weighing on our most ferocious queen as she stands in a room in the palace at King’s Landing. 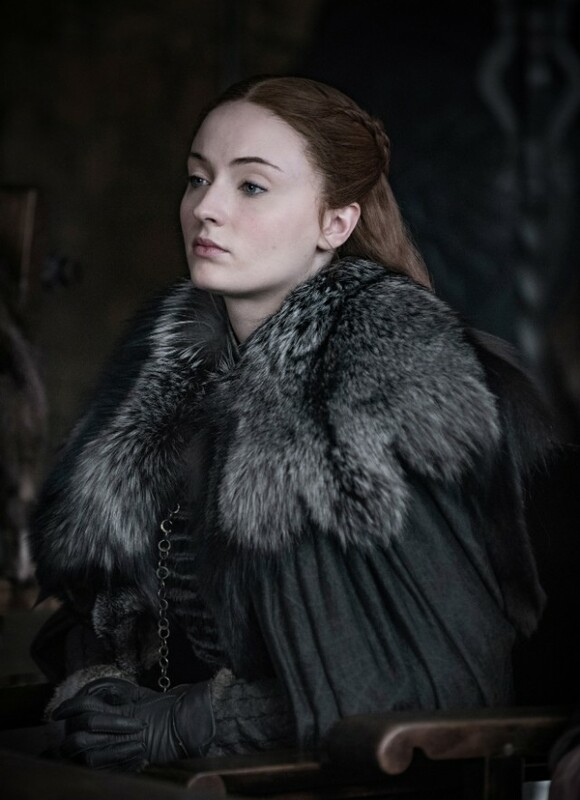 Sansa looks like she’s comfortable being a stern-faced leader as this new photo shows her presumably back in the room at Winterfell where key decisions like taking Littlefinger to task for his actions happened back in season seven. 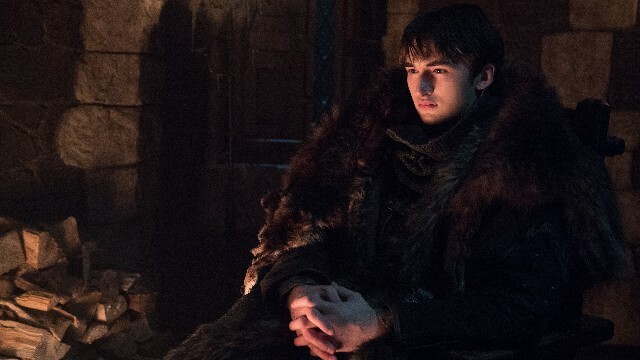 Bran is where we saw him last in season seven: sitting in his room, staring contemplatively into the fire. Could he be tracking the White Walkers as the Three-Eyed Raven? Arya looks like she’s outside in the new photo, but it’s hard to tell in what context. 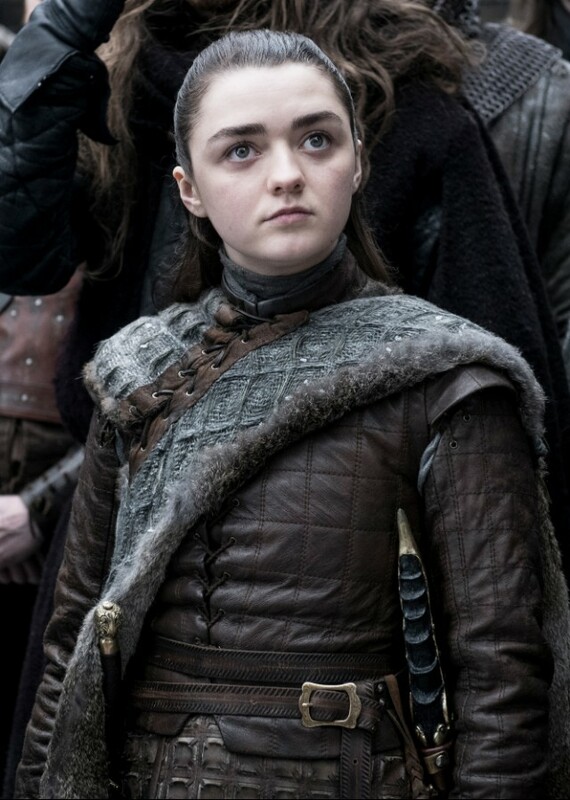 But we’re a little worried about whoever she is looking at because that piercing stare seems to be the stare of Arya cautiously judging, trying to decide if someone is a threat or not. While these new season eight photos don’t reveal too much in the way of plot or character development, it’s good to see that all of our key players are in place at the beginning of season eight. Head over to EW to see other photos, including pictures of Tyrion Lannister and Brienne of Tarth. Game of Thrones season eight premieres on HBO on April 14 at 9/8c.